Church Extension Plan sent us to Puerto Rico to capture the incredible stories of recovery coming out of their powerful programs. 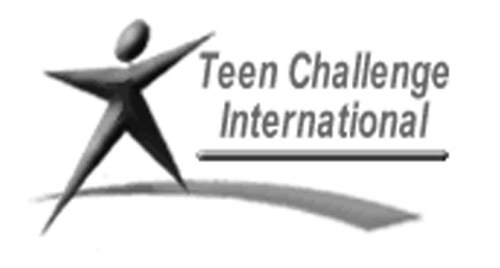 These are just a few of many stories that happen every single day in the incredible Teen Challenge Organization every day. They uses these films to fundraise and bring awareness to their program and inspire donors.